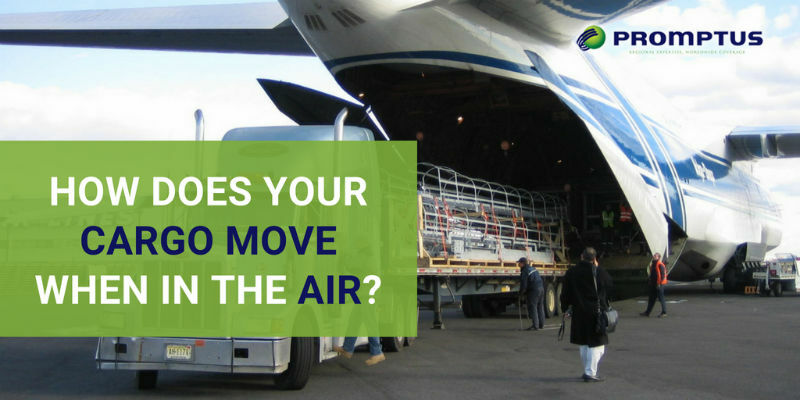 How Does Your Cargo Move When in the Air? 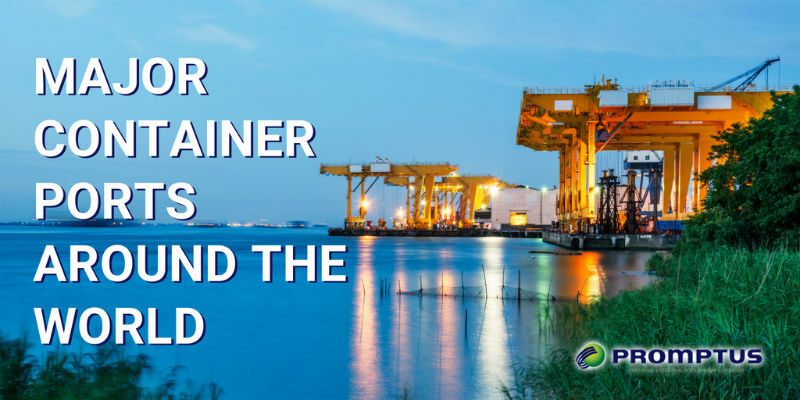 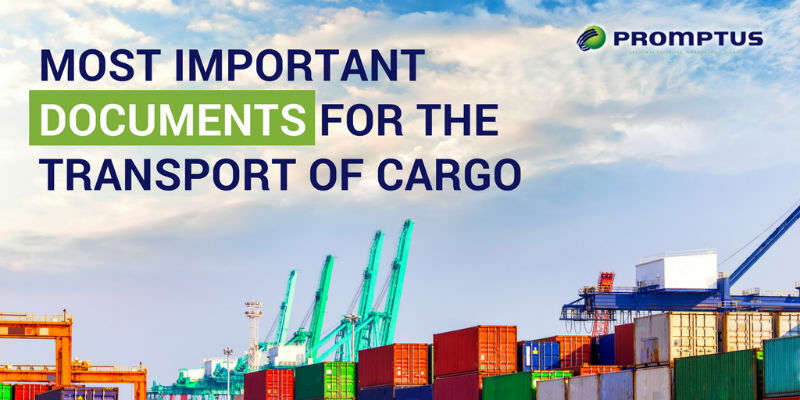 Over the course of one calendar year, airline transports report over 52 million metric tons of goods being shipped through their airlines annually. 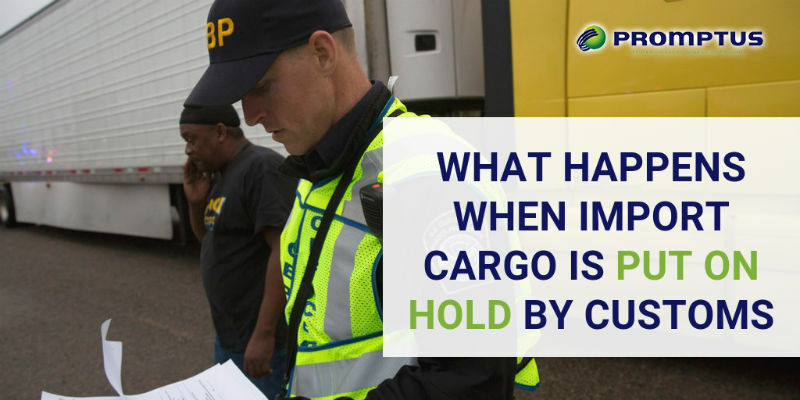 Cargo averages about 9% of airline revenue. 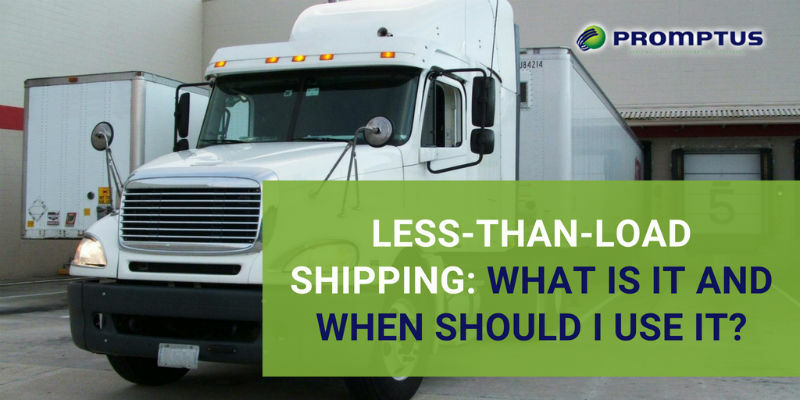 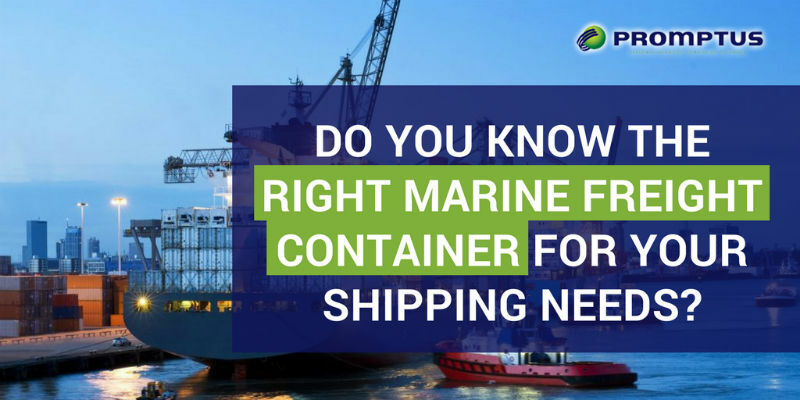 Less-Than-Load Shipping: What Is It and When Should I Use It? 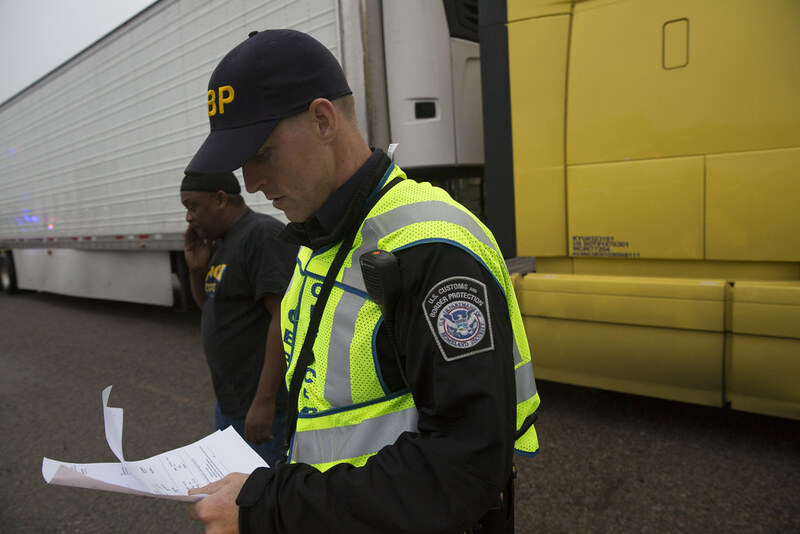 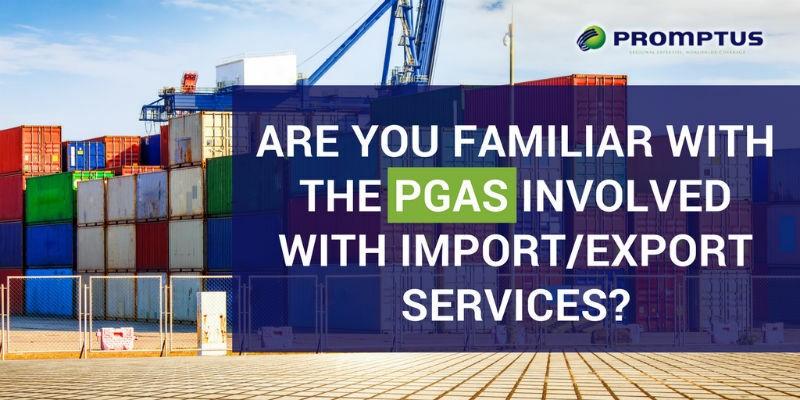 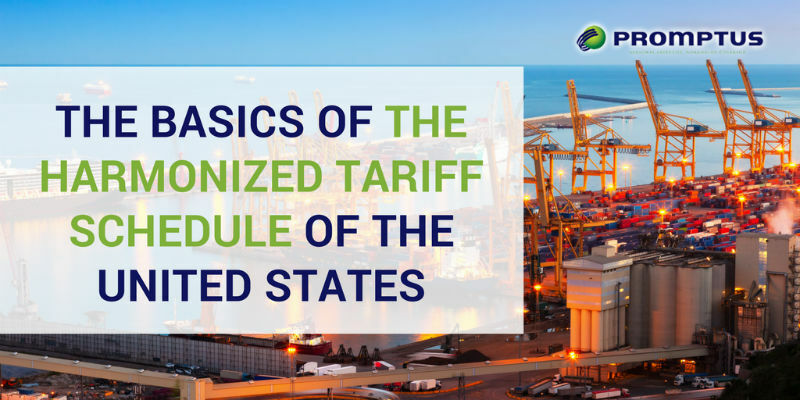 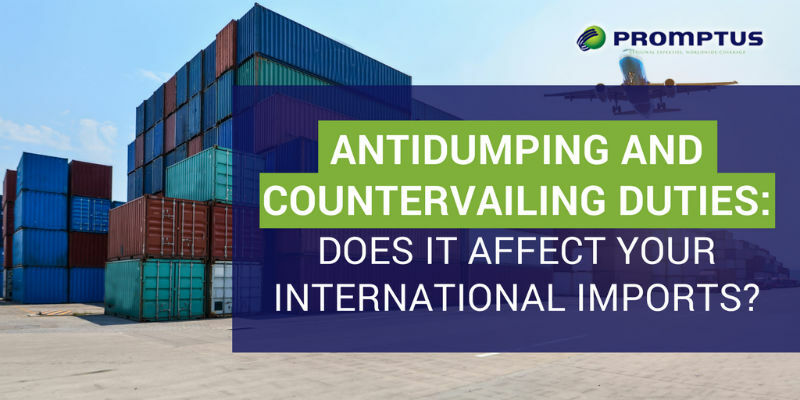 Are You Familiar With the PGAs Involved with Import/Export Services?